On April 30, 2012, Her Majesty Queen Beatrix of the Netherlands along with Their Royal Highnesses Prince Willem-Alexander of Oranje and Princess Maxima of the Netherlands, Their Royal Highnesses Prince Constantijn and Princess Laurentien of the Netherlands, and other members of the lovely Dutch royal family celebrated Koninginnedag 2012 in the Utrecht province of Rhenen and Veenendaal. 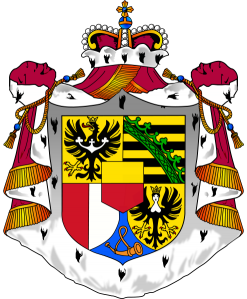 Sadly, His Royal Highness Prince Johan Friso did not attend nor did his wife, Princess Mabel. The prince is still at Wellington Hospital in London where he is in treatment following his accident in Lech, Austria in February 2012. Click the links below to watch several videos as well as to view photos from today’s event. His Serene Highness Prince Albert II of Monaco Loves His Bicycle! 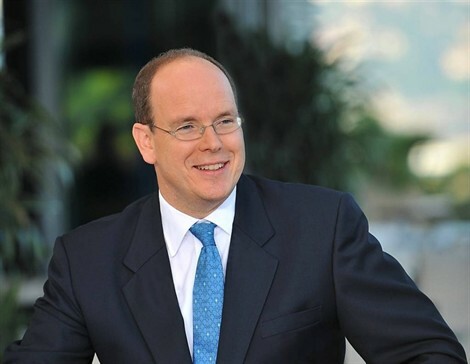 On Sunday, April 29, 2012, His Serene Highness Prince Albert II of Monaco enjoyed his leisurely day off by participating in a “charity bicycle race” to raise money for the Princesse Charlene de Monaco Fondation. The sovereign prince along with “…thirty high-profile racers cycled from St.Tropez to the principality…” At this time it is unknown how much money was raised for the Princess Charlene’s personal foundation which helps disadvantaged youths around the world. the Annual Scouting Review” and faux Survivalist, Bear Grylls. 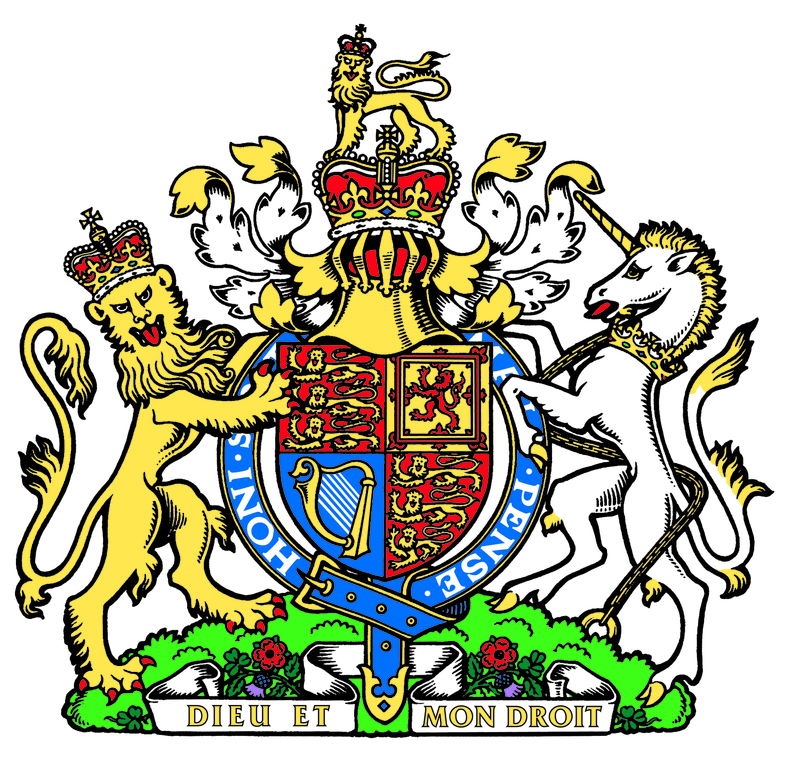 The royal family is not willing to undertake its political responsibilities unless the prince… has the necessary tools at his disposal… But if the people are no longer open to that, then the royal family will not want to undertake its political responsibilities and will completely withdraw from political life. Click here to read more from France 24. On Saturday, April 28, 2012, Her Serene Highness Princess Charlene of Monaco attended L’Exposition Canine Internationale de Monaco held at the Espace Fontevielle in Monaco. The two-day event, organized by the Societe Canine de Monaco, was also attended by Baroness Elizabeth-Anne de Massy, Melanie-Antoinette de Massy, and the princess’s brother, Mr. Gareth Wittstock. My mother was quite passionate about dogs, but unfortunately in recent years she participated less and less for health reason. On April 27, 2012, His Royal Highness Hereditary Grand Duke Guillaume of Luxembourg and his lovely fiancée, Comtesse Stéphanie de Lannoy, attended a luncheon held at the Palais Grand-Ducal to celebrate their engagement. Also in attendance were Their Royal Highnesses Grand Duke Henri and Grand Duchess Maria Teresa of Luxembourg, the Comtesse’s parents, and a host of national dignitaries. Afterward, the newly engaged couple posed for photographers at Château de Berg as well as spoke to the numerous journalists explaining to them how happy they are. On April 27, 2012, Her Majesty Queen Elizabeth II and the Duke of Edinburgh continued their visit to Wales as part of Her Majesty’s Diamond Jubilee celebrations. During today’s tour Her Majesty and the duke opened the Ynysowen Community Primary School where the queen unveiled a new plaque. From there the royal couple open the Works General Office and Archives, attended a Thanksgiving service at Christ Church in honor of Her Majesty’s Diamond Jubilee and much more. Apparently, the old king is “recovering well” and will remain in the hospital until tomorrow. 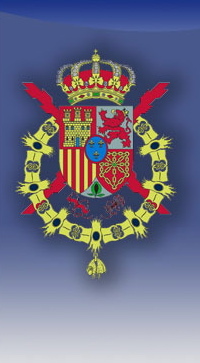 Their Royal Highnesses Prince Felipe and Princess Letizia of Asturias held audiences with representatives from DIRCOM, members of the FEDEPE as well as the winners from the XXth Edición de los Premios de Dicha Federación. Meanwhile, His Majesty King Juan Carlos I (the Elephant Killer) of Spain is currently hiding out at his lovely palace in Madrid. But, thankfully he’s not lounging on his luxurious leather sofa, wearing his pajama’s, whilst sucking soup and watching telenovelas. Nope, the old king is back hard at work. 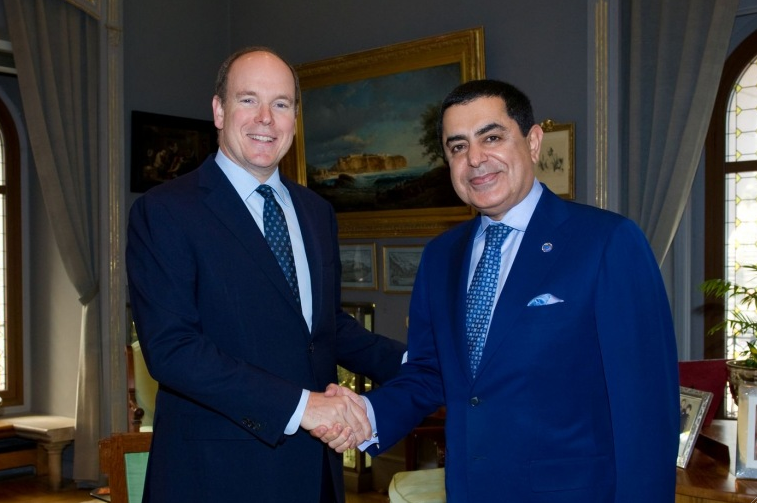 This afternoon at Zarzuela palace His Majesty held an audience with the United Arab Emirates Foreign Minister, His Highness Sheikh Abdullah bin Zayed Al Nahyan. 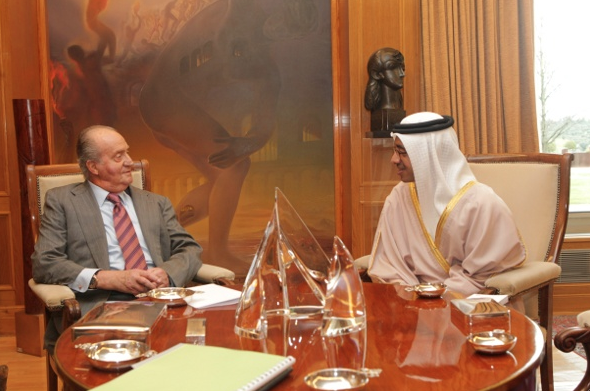 Afterward, the old king met with the director of the Instituto Cervantes, Mr. Víctor García de la Concha. Click he links below to watch videos as well as to view a gallery of photos. On April 26, 2012, Her Majesty Queen Elizabeth II and the Duke of Edinburgh visited Wales as part of Her Majesty’s Diamond Jubilee celebrations. The queen and the duke toured Llandaff Cathedral, visited the Cyfarthfa Castle Museum, attended a luncheon held in their honor at the Margam Country Park and much more. 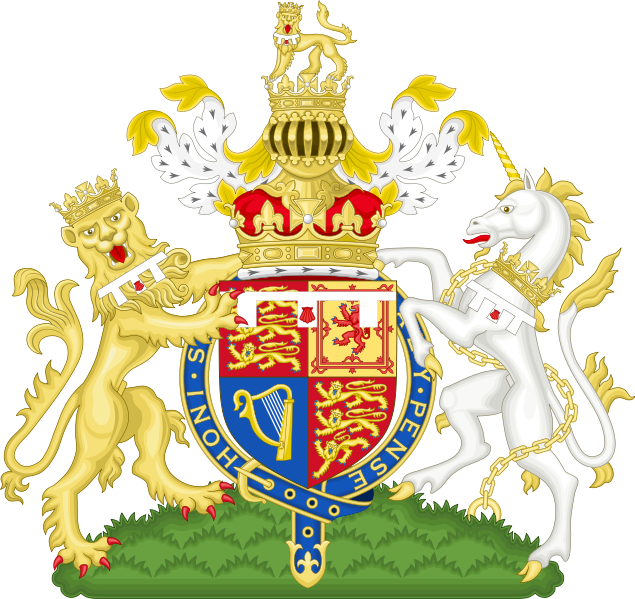 And, finally, it was announced that the fantastic channel, PBS, will air two documentaries regarding Her Majesty Queen Elizabeth II and the history of Britain. Beginning on July 1, 2012, the four-part documentary, Queen and Country, hosted by Mr. Trevor McDonald will air. Afterward, the series, Michael Wood’s Story of England, will make its début. Click here for more information from the Daily Variety. 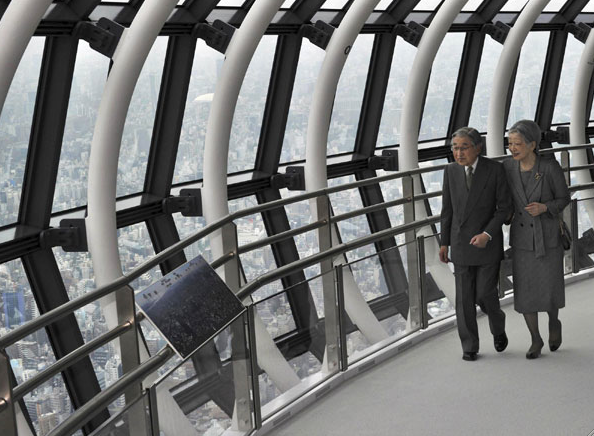 Their Imperial Majesties Emperor Akihito and Empress Michiko of Japan visited the Tokyo Sky Tree aka world’s tallest “freestanding broadcasting” tower in Tokyo, Japan on April 26, 2012. Click here to watch a short video clip.